The North Coast road is all tropical island paradise. 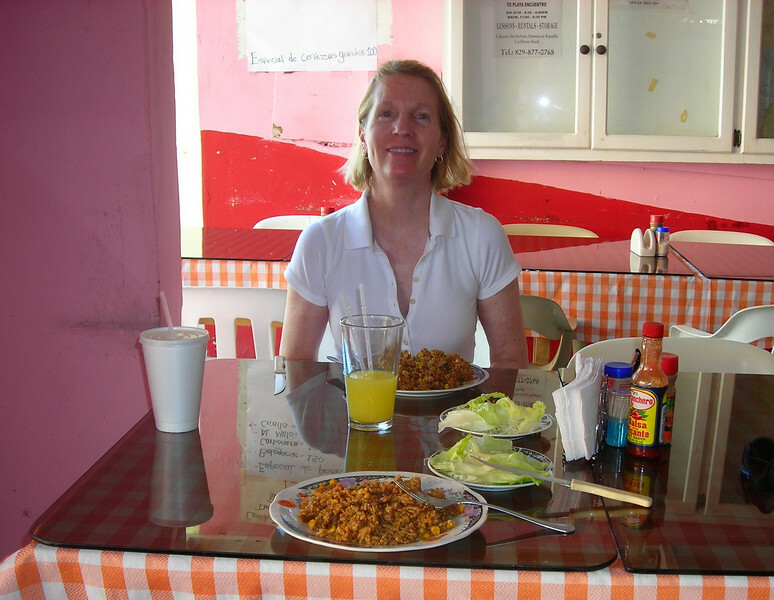 5 miles east of Cabarete is a village where our favorite Dominican Republic street food restaurant is located. The food looks the same as we remember fifteen years ago and the same family runs the place. We are glad we planned breakfast here.